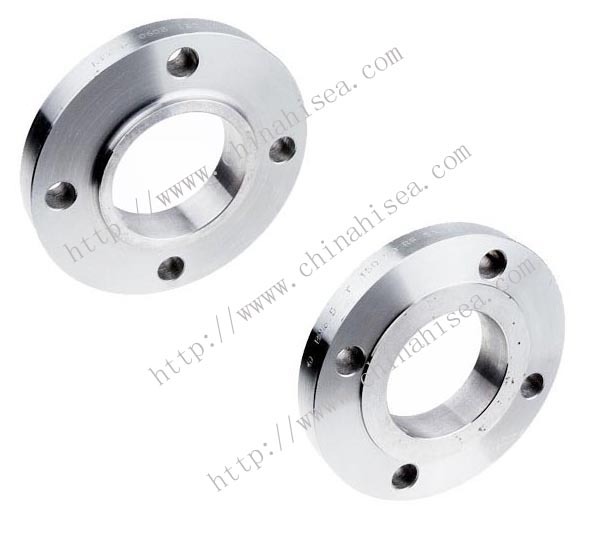 Class 600 stainless steel slip on flang is slipped over the pipe and welded (usually both inside and outside) to provide strength and prevent leakage. 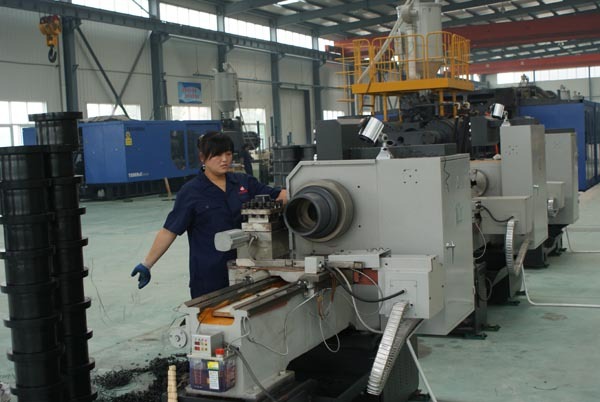 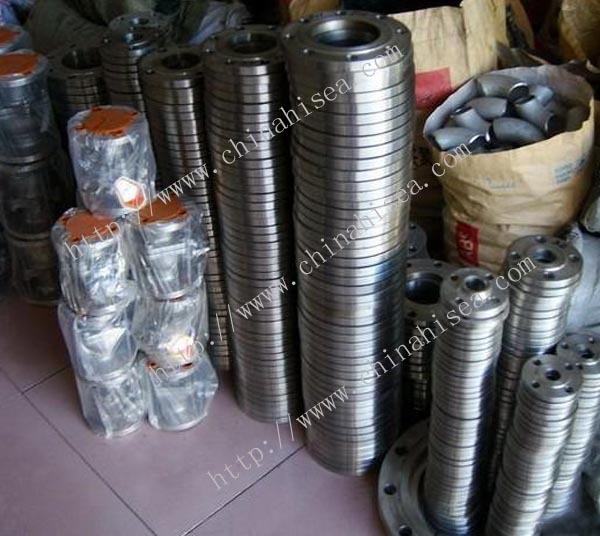 It is at the low cost end of the scale, and do not require high accuracy when cutting the pipe to length. 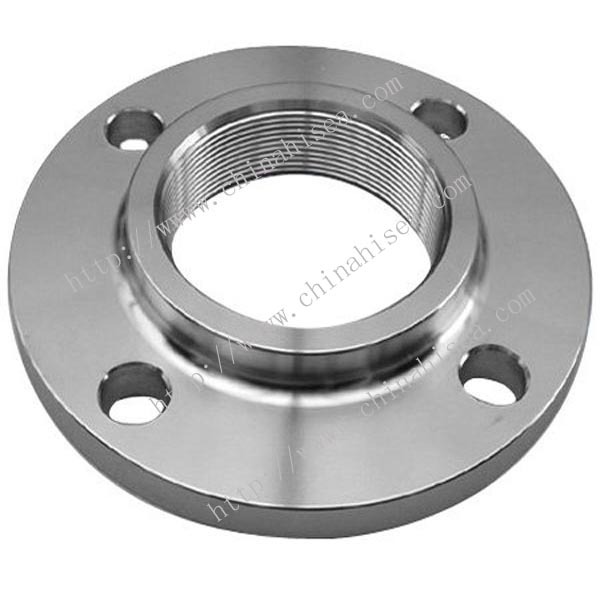 Steel Grade F304, 304L, 304H, 316, 316L, 316Ti, 310, 310S, 321, 321H, 317, 347, 347H,904L, Duplex stainless steel UNS S31803, 2205, Super Duplex stainless steel UNS S32750, etc. 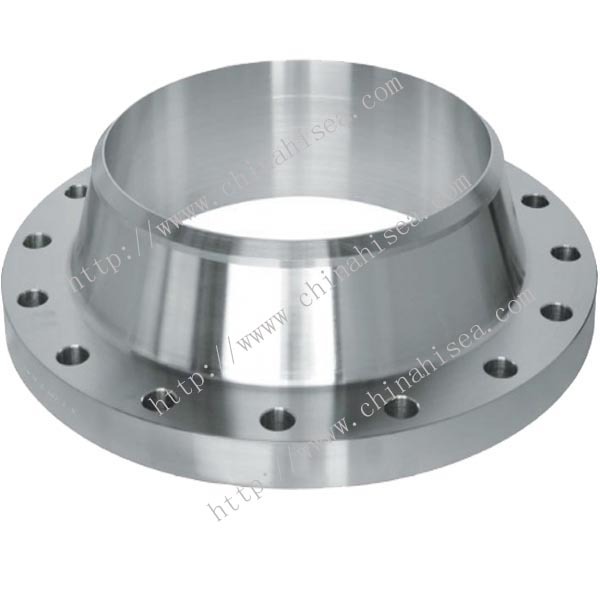 Feel free to contact us for standard class 600 stainless steel slip on flange or special designs, Your enquiries will attract our high attention. 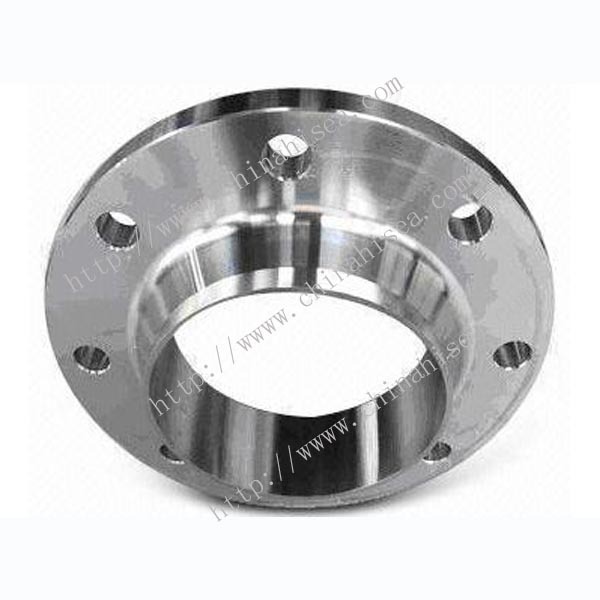 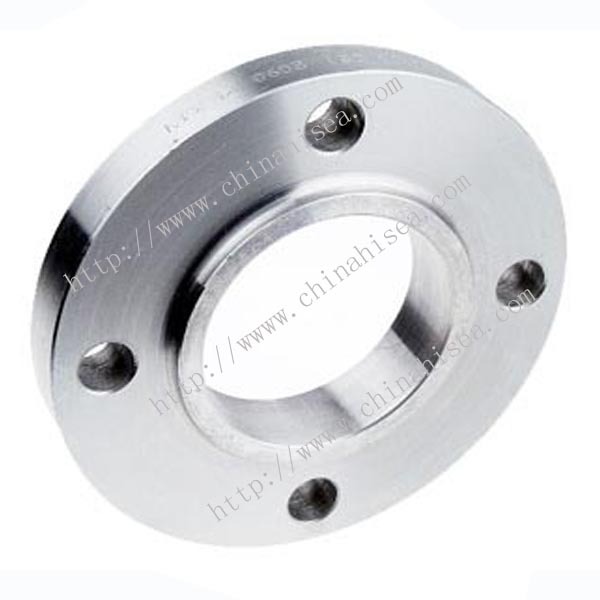 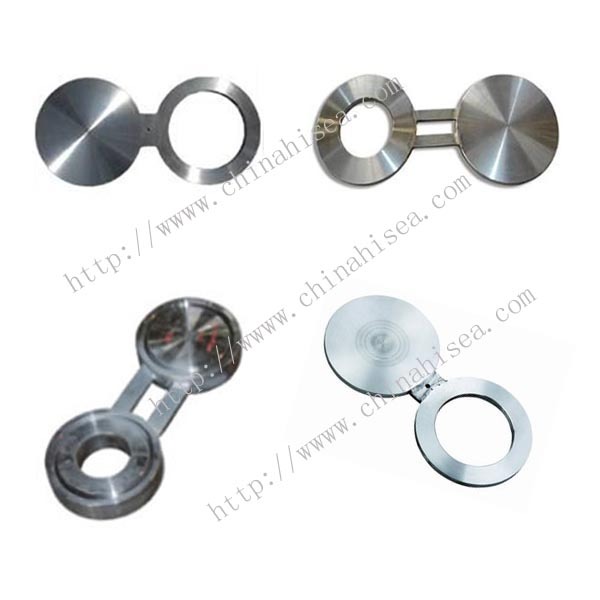 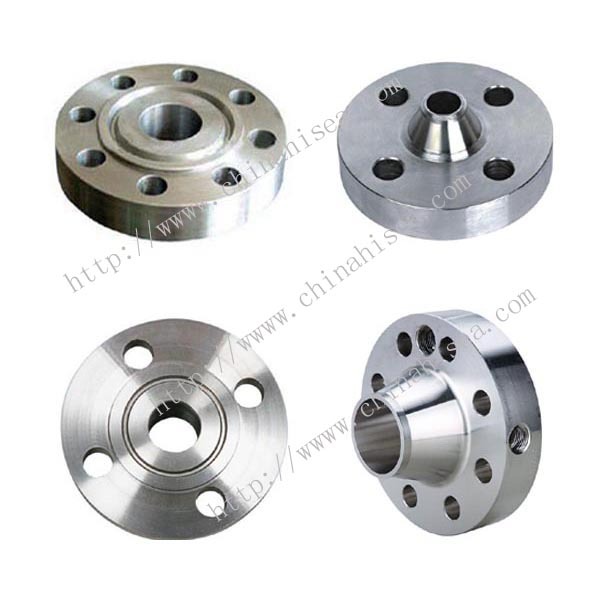 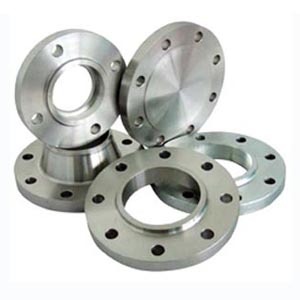 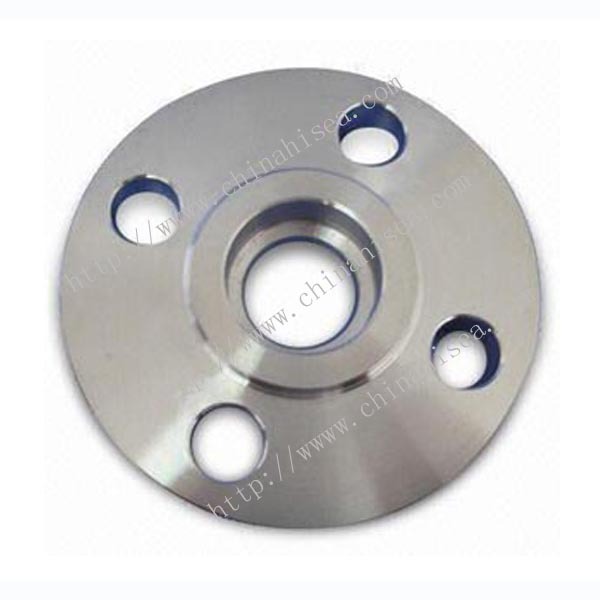 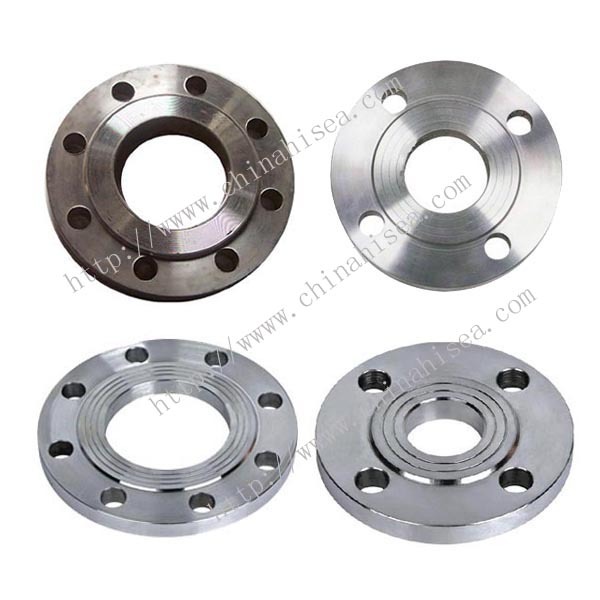 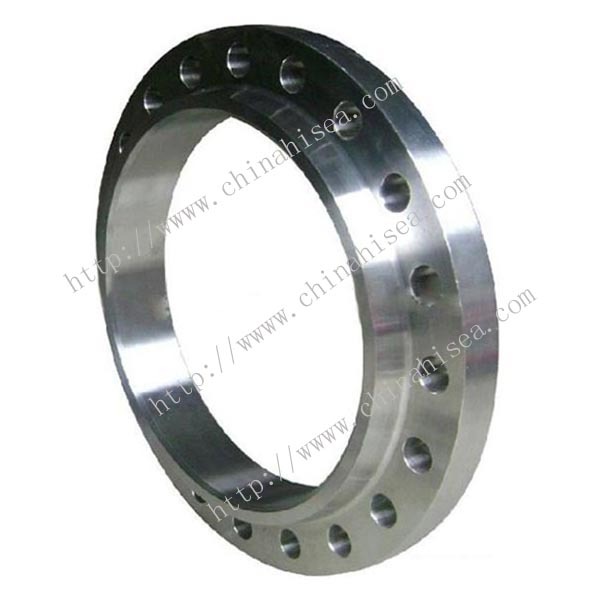 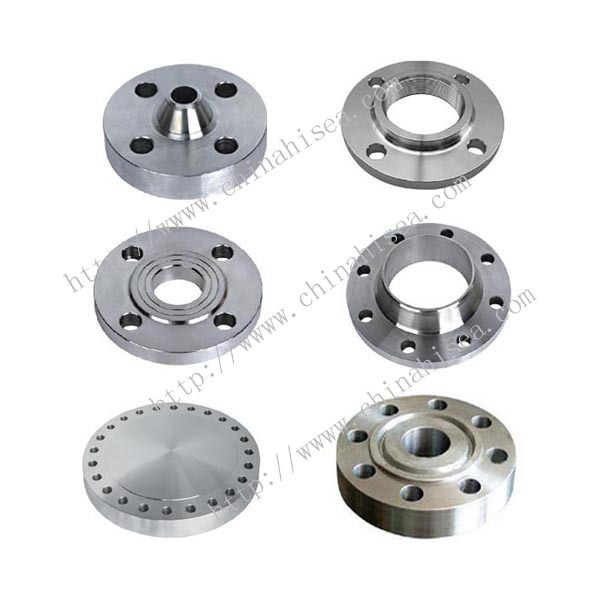 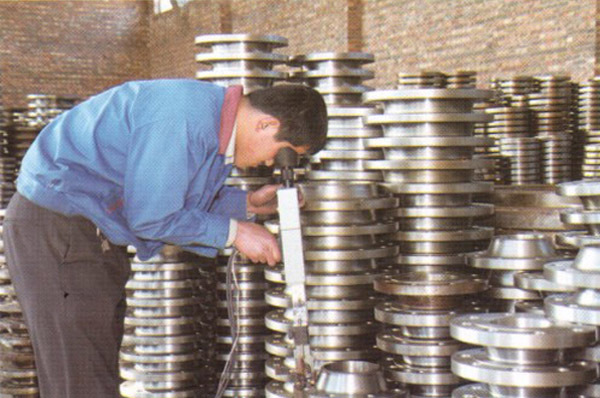 Related products for "Class 600 stainless steel slip on flange"